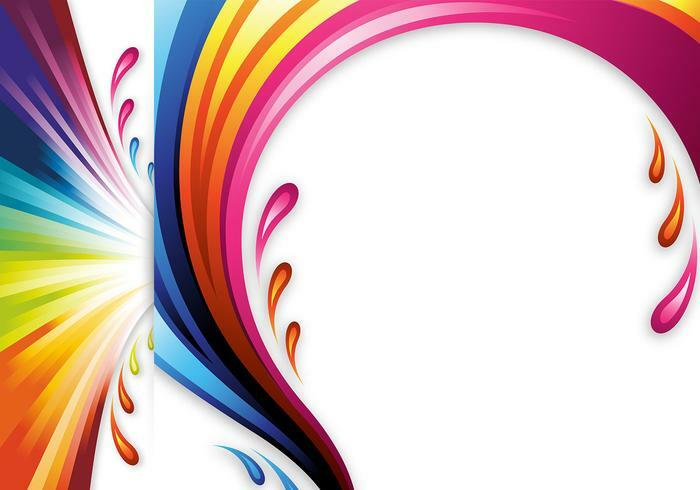 Color Splash Photoshop Header and Wallpaper Pack - Free Photoshop Brushes at Brusheezy! Create awesome new looks for your blog or business cards with this new Color Splash Photoshop Header and Wallpaper Pack! Included in this pack are three colorful semi-abstract Photoshop Wallpapers that would be perfect for a plethora of different projects. Looking for vector files? Just head over to Vecteezy and download the <a href="http://www.vecteezy.com/Backgrounds-Wallpaper/36064-Color-Splash-Vector-Headers-and-Wallpapers/premium">Color Splash Vector Header and Wallpapers</a>!